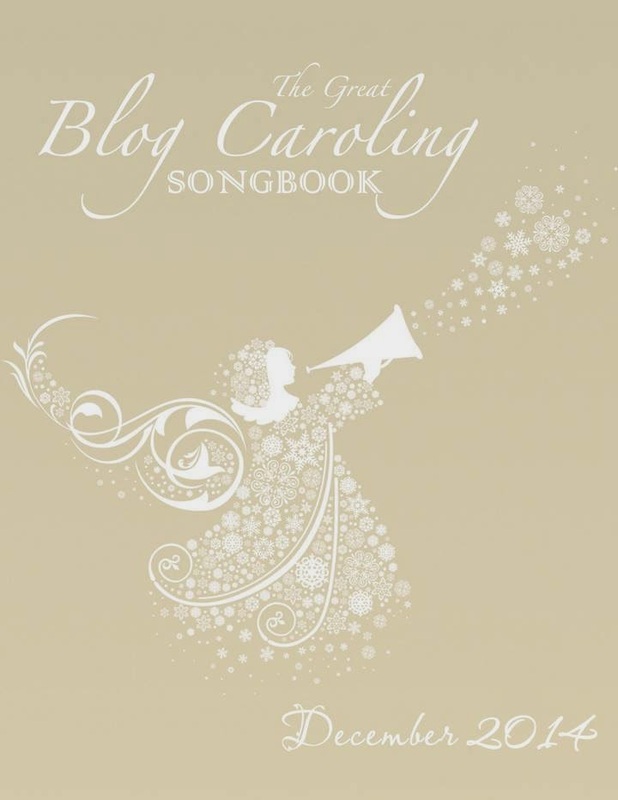 Footnote Maven's Annual Tradition of Blog Caroling! This original 1844 Poem had six stanzas and was titled “The New England Boy’s Song about Thanksgiving”. It was published in the book Flowers for Children by Lydia Maria (Francis) Child. The poem was later set to music by an unknown composer, and the words changed to reflect Christmas. Not only is this one of my favorite Christmas Carols, but there is a genealogical connection to my family tree. My Dad used to sing this song for Thanksgiving, or anytime we were driving to my grandmother’s house when we were kids. Especially in the winter when it was snowing. Now I find myself singing this song whenever we are on any winter journey that takes us “over the river and through the woods”. This is easy because we always seem to cross the Merrimack River at least once or twice not matter if we are traveling north, south, or east. Lydia Maria (Francis) Child (1802 – 1880) wrote this song in 1844 while remembering childhood visits to to her grandmother’s house. Her two sets of grandparents were Benjamin Francis and Lydia Convers AND Barrett Rand and Susanna Hopkins. I’m not sure which set of grandparents she was writing about, but this home is still standing in at 114 South Street, Medford, Massachusetts. You can read about the house and see a photo at the link listed below. Whichever grandparents lived here, both her paternal grandmother, and her maternal grandfather were cousins to me. Barrett Rand (1738 – 1788) is my 3rd cousin 7 generations removed. Our common ancestors are both William Towne and Joanna Blessing of Salem, Massachusetts (my 10th great grandparents) or Robert Rand and Alice Sharp (my 9th great grandparents) of Charlestown, Massachusetts. Lydia Convers (1736 – 1768) is my 2nd cousin 6 generations removed. Our common ancestors are from the CONVERS, SAWYER, CARTER and WRIGHT families of Woburn, Massachusetts. I have many TUFTS ancestors, and many of these TUFTS cousins married into the FRANCIS family of Medford, Massachusetts. The house attributed to being Lydia Maria Child’s grandmother’s house is now owned by Tufts University in Medford. It is no longer “in the woods” but in a very urban neighborhood near the Mystic River. Lydia Maria (Francis) Child was born 11 February 1802 in Medford, the daughter of Susannah Rand and Convers Francis. She was educated at a female seminary and started her own private school in Watertown, Massachusetts. She was the founder of a magazine Juvenile Miscellany, the first for children in the United States. She was an author, abolitionist and a suffragette, but is best known as the author of the poem “Over the River and Through the Woods” that became the popular Christmas Carol. She married David Lee Child in 1826, and later died on 20 October 1880 in Wayland, Massachusetts. Her papers are kept at the William L. Clements Library at the University of Michigan, the American Antiquarian Society in Worcester, Massachusetts, the Boston Public Library and the Massachusetts Historical Society both in Boston, and her letters are at the Phillips Library at the Peabody Essex Museum in Salem, Massachusetts and have been published on microfiche as The Collected Letters of Lydia Maria Child. Heather Wilkinson Rojo, "Blog Caroling “Over the River and Through the Woods” ", Nutfield Genealogy, posted December 22, 2018, ( https://nutfieldgenealogy.blogspot.com/2014/12/blog-caroling-over-river-and-through.html: accessed [access date]). Great post Heather! I never knew the origin of this holiday song, but it is a favorite of mine too. I recall my father singing it during winter rides from NH to RI to visit my grandparents. Thanks for renewing that memory and educating me on the song's background! Thanks, John! You always write such nice comments! Merry Christmas from Nutfield Genealogy! Weathervane Wednesday - On a Faraway Island! How did the Scots Irish celebrate Christmas?